I believe that as educators we must remember that we must be learners first and never stop learning. While it may be easiest to be ok with where we are at, it is not what is best for our students. I started my teaching career by replacing a teacher who had given up on finding ways to improve and focusing on students first, I refuse to let that happen to me. I will continue to learn and push myself in new directions as I try to be better than I was the day before. I know there is no finish line but that does not mean I will stop moving forward. The day that I stop learning and growing as an educator is the day that I retire. 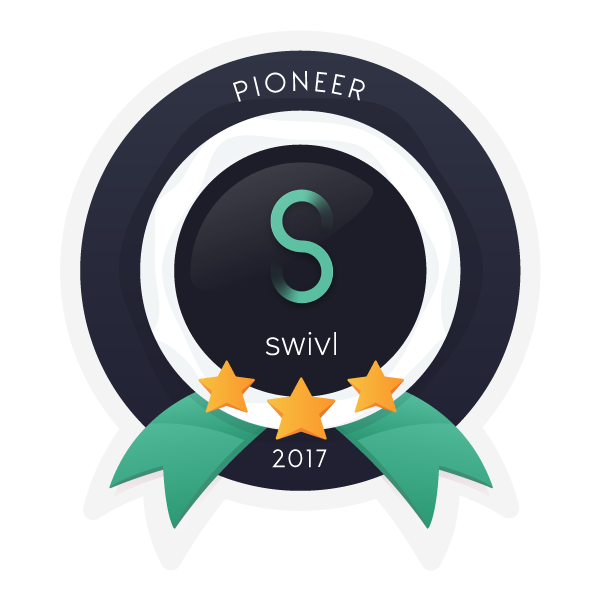 Keep pushing myself forward and helping others move forward in their own learning. I will make a plan for myself but I will not plan for others, I will however be there to help them move forward in their own plans. Be better at sharing my ideas and experiences. 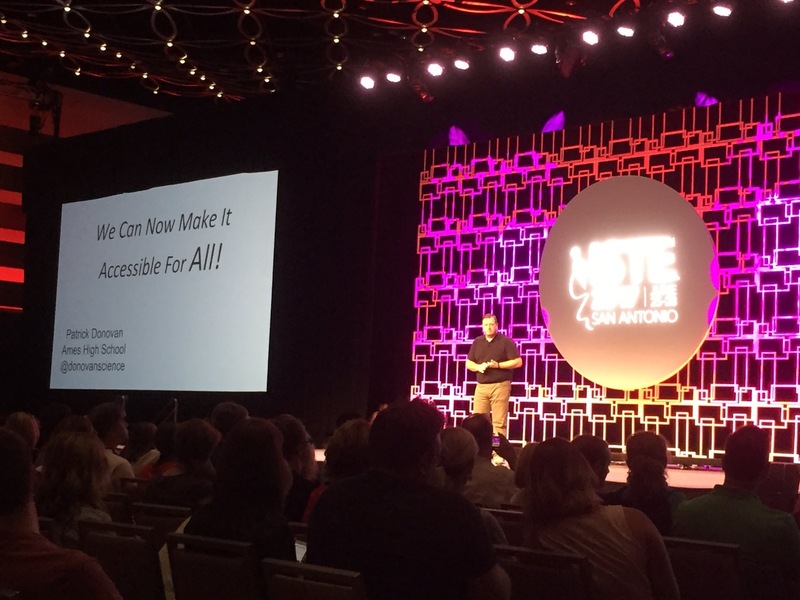 While I have presented at conferences, posted on social media, and blogged – I need to get better. I enjoy getting to talk with other educators and sharing out my ideas and questions, but I can be better at this and will continue to look for ways to improve upon this. 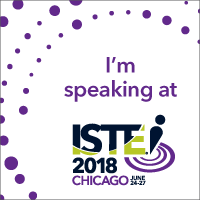 I will luckily get to present at ISTE in the summer and plan to do the best that I can. Keep pushing for more student-focused learning. It is about them more than it is about us. We need to make sure we focusing on helping our students learn and focusing on all students, not just those that are the easiest to help. Find a better way to focus on digital citizenship and digital learning at my school. This is an area that I feel we are not where we need to be but I have yet to find the best way to improve it. I need to keep working on this. Be a better at coaching. It is so easy to consult others but it is coaching where I need to improve and make sure I am in a coaching mindset more often than a consulting mindset. Do a century bike ride. While it may not be school related, this is part of my plan to keep learning and trying new experiences. Training for and completing my first Ragbrai last year allowed me to reflect on a lot of things related to being a learner that I applied in my work. Making sure I keep trying new and challenging things is a way to remember what it is like to be a learner. There are other ideas I have in my head but no matter what, I will try to keep learning and growing as an educator. January 1, 2016 in Ideas and Reflections. Another EdCamp – Another Great Learning Day! We have to stop pretending…. ← What would your t-shirt say?